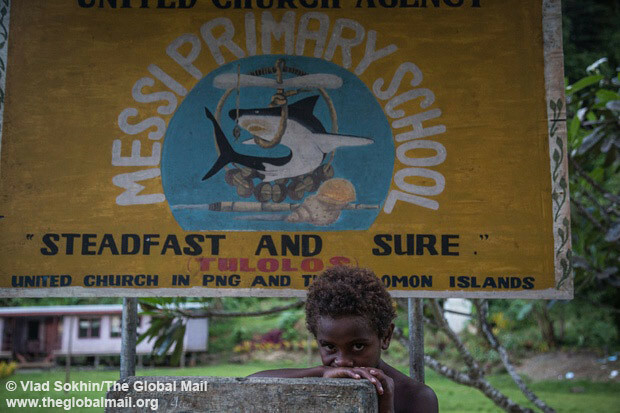 In October 2013 I spent a week in New Ireland Island of Papua New Guinea, working for The Global Mail with Jo Chandler on a story about seabed mining and the last of shark callers from Messi village. Check out a short film and a long read report from one of the most remotest parts of the world. Meet the shark callers of Mesi. For centuries people there have practiced shark calling — beckoning sharks close with a special rattle and then yanking them in their outrigger canoes. Those left say that in recent years their catch has depleted, and they wonder whether exploratory work in nearby waters linked to a world-first seabed mining project might be partly to blame. Despite the assurances of scientists and the mining company, they worry also about the long term implications of underwater mining on the seas and fish that have long sustained them.